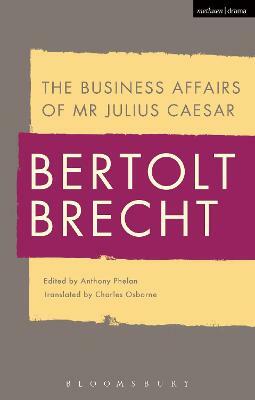 This book is a comprehensive study of the nineteenth-century German poet Heinrich Heine. Anthony Phelan examines the complete range of Heine's work, from the early poetry and 'Pictures of Travel' to the last poems, including personal polemic and journalism. Phelan provides original and detailed readings of Heine's major poetry and throws fresh light on his virtuoso political performances that have too often been neglected by critics. Through his critical relationship with Romanticism, Heine confronted the problem of modernity in startlingly original ways that still speak to the concerns of post-modern readers. Phelan highlights the importance of Heine for the critical understanding of modern literature, and in particular the responses to Heine's work by Adorno, Kraus and Benjamin. Heine emerges as a figure of immense European significance, whose writings need to be seen as a major contribution to the articulation of modernity. 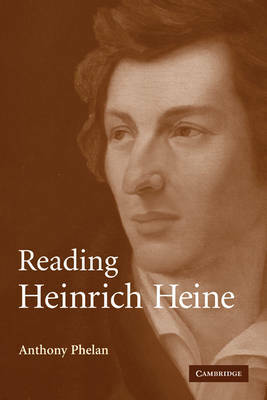 Buy Reading Heinrich Heine by Anthony Phelan from Australia's Online Independent Bookstore, Boomerang Books. Anthony Phelan is Lecturer in German at Keble College, Oxford.